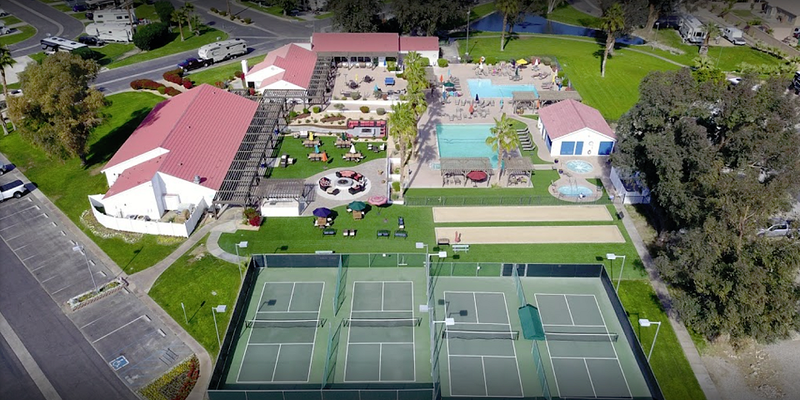 Verde River RV Resort is a newly renovated park with NEW facilities. Campground is on quite grounds on the Verde River with spacious sites and CLEAN everything. Amenities here include pickle ball, mini golf, and a pool and sauna. Events include social hours, breakfast, dinners etc. The staff, from the grounds maintenance crew who are planting trees and watering to the office staff are all helpful, friendly and you can tell they care. We will go back.